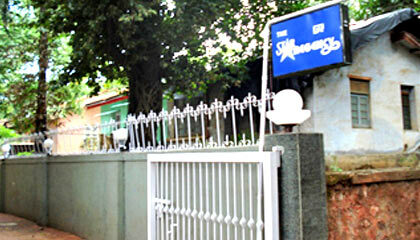 The hotel is located in the heart of the city. 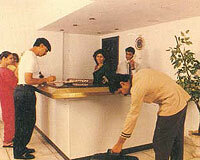 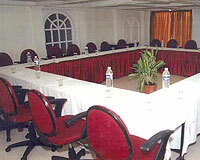 Hotel Star Regency, Lonavala is set in a picturesque location and a pollution free environment. 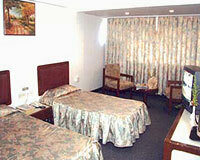 Hotel Star Regency is surrounded by lush greenery offering some of the finest views of the scenic beauty of Lonavala. 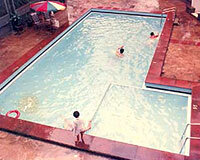 The convenient location of the Star Regency makes it one of the most favorite destinations among tourists in Lonavala. 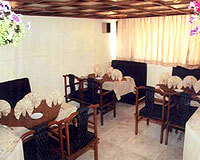 Star Regency has 20 centrally air-conditioned rooms that are luxurious and comfortable enough for the guests along with the modern facilities.